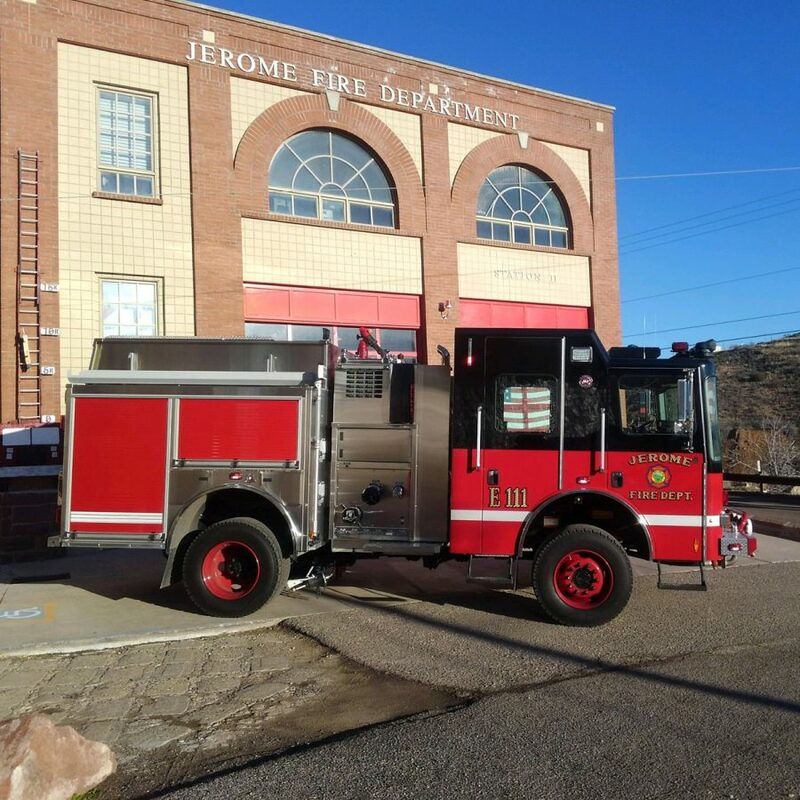 Jerome Fire is formally requesting that Jerome residents and other dignitaries come participate in the Housing of our new Type 1 Fire Engine. 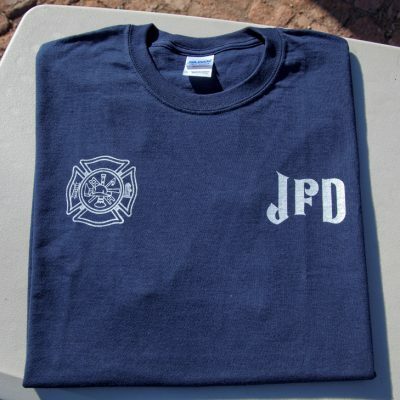 T-Shirts will be available for a $10 donation to commemorate this event. 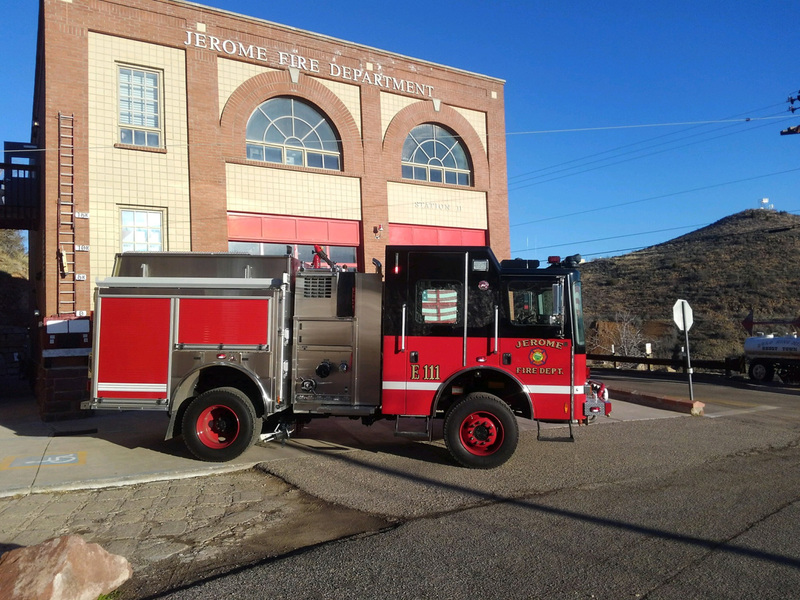 Jerome Volunteer Fire Department celebrating 120 Years of Tradition and Service to Jerome Residents. 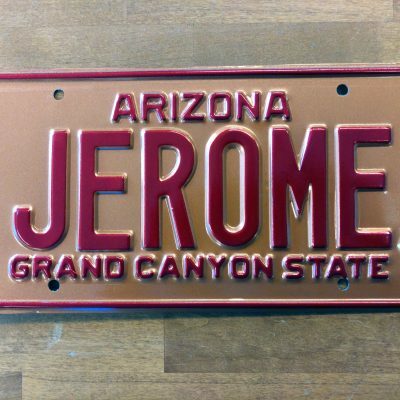 We will have the proper dignitaries, the Honor Guard and the Jerome Ukulele Orchestra. 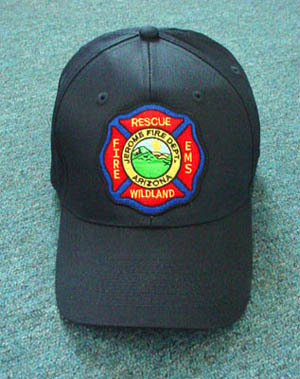 Free hot dogs, hamburgers and drinks will be available. 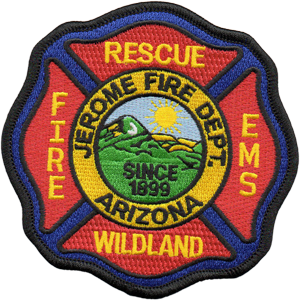 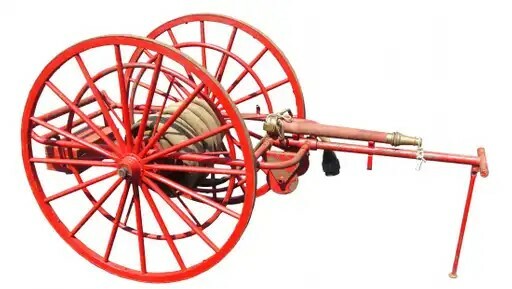 Jerome Fire will also be showcasing the progression of apparatus from hose carts to the latest cutting-edge fire equipment available.